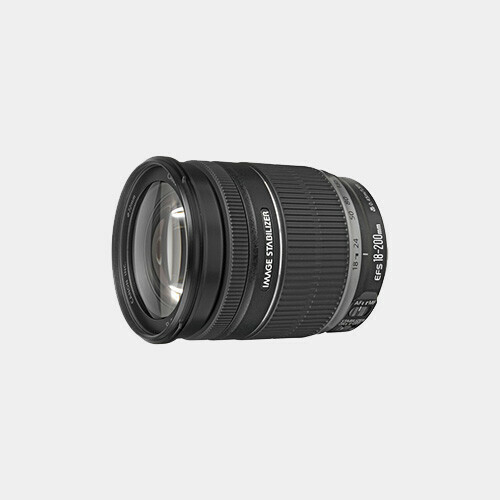 The Canon EF-S 18-200mm f/3.5-5.6 IS Lens is a compact and lightweight wide zoom range lens that is specifically designed for the range of EOS digital SLR cameras that use the smaller EF-S lens mount. Combining powerful performance with high image quality, this lens offers the equivalent of 29-320mm in 35mm format. 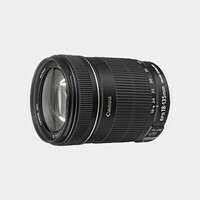 It is ideal for use as a general-purpose zoom lens, providing coverage from a wide angle to a telephoto perspective. Note: This lens is only compatible with cameras that have APS-C size sensors, not compatible with full frame cameras.